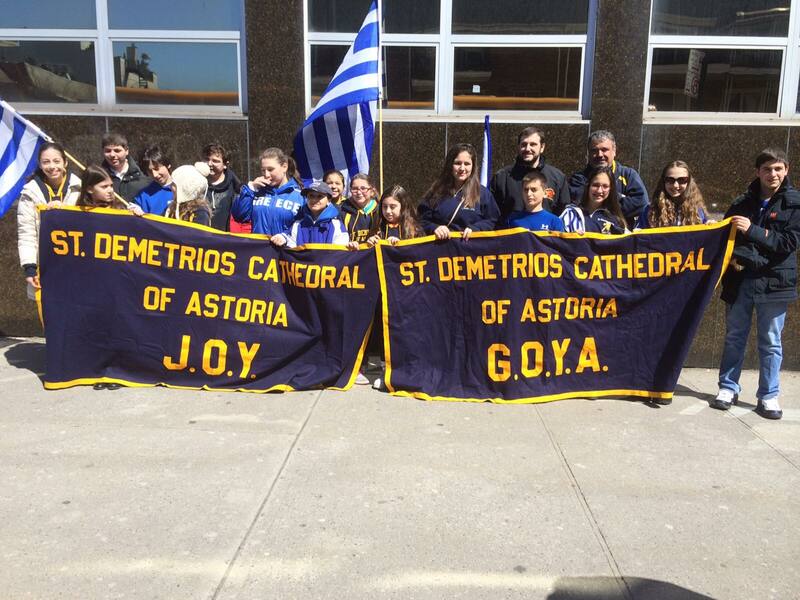 The Greek Orthodox Youth of America, or GOYA, is the ministry for teenagers in our community from grades seven through twelve. 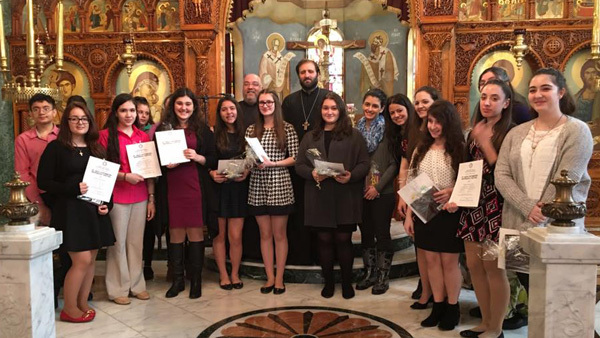 The mission and goal of GOYA is to lead our young people in the path of our Lord and Savior Jesus Christ experiencing the Orthodox Faith. In developing a personal relationship with God, becoming active sacramental members of the Church, our young people will grow through God’s grace in the areas of worship, fellowship, witness and service. The various activities throughout the year reinforce this mission and goal giving youth the tools necessary to help them on their journey toward salvation.